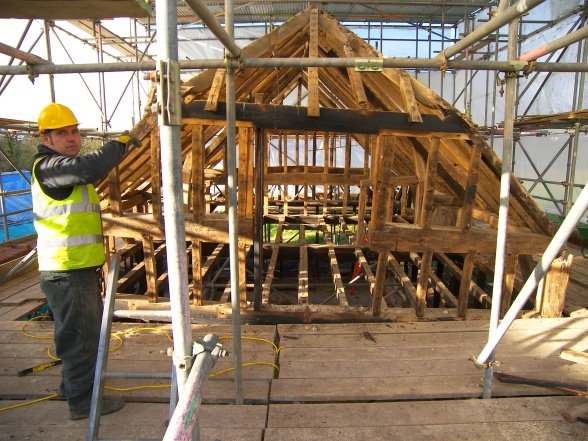 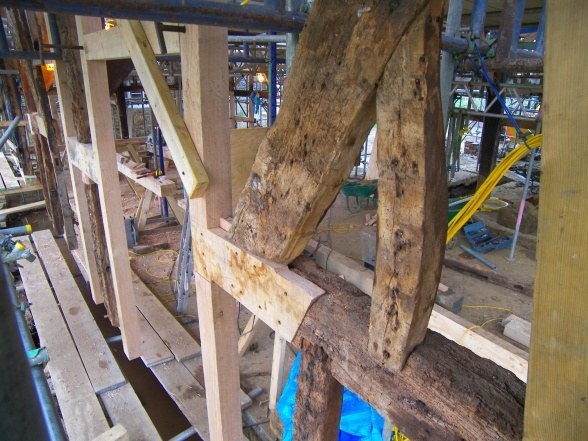 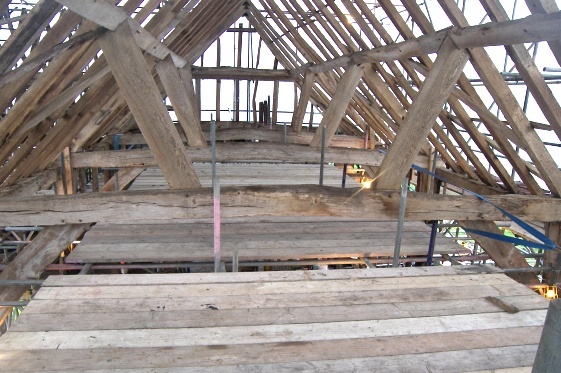 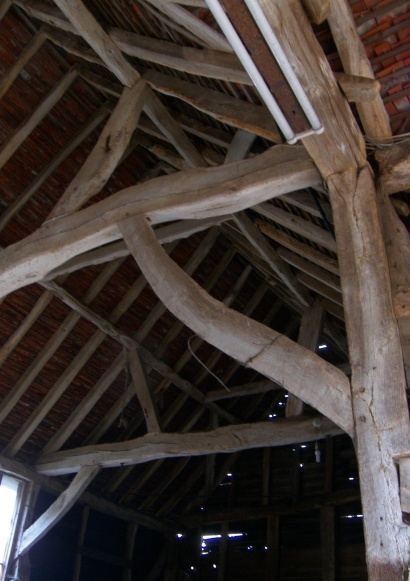 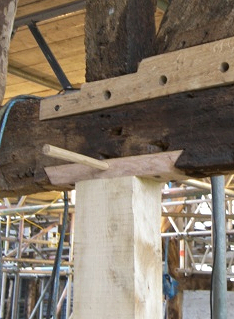 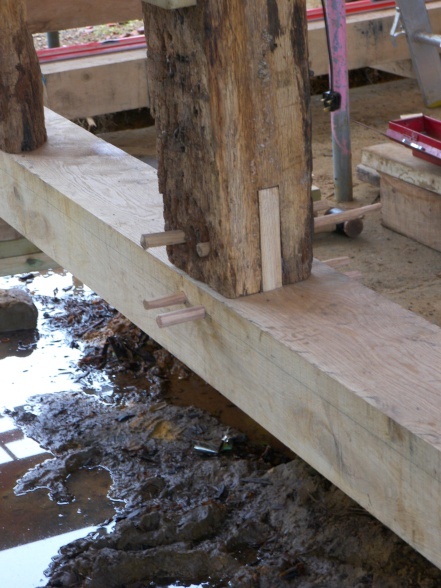 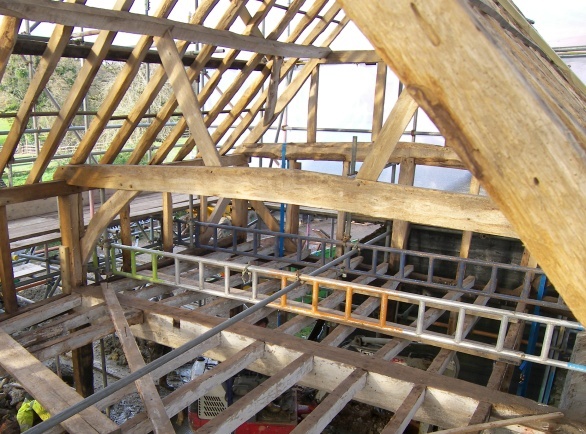 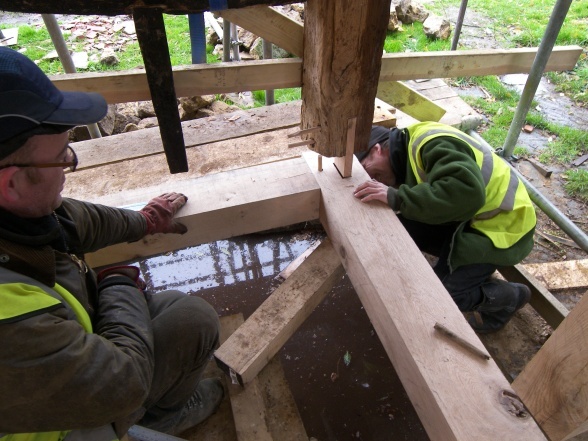 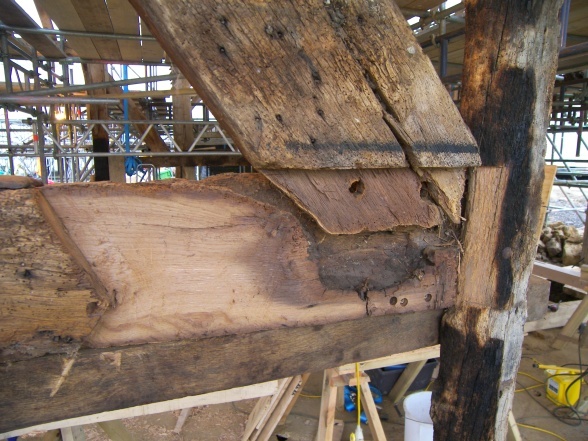 Conservation repairs (previous to conversion to residential) of a large barn and granary in East Sussex. 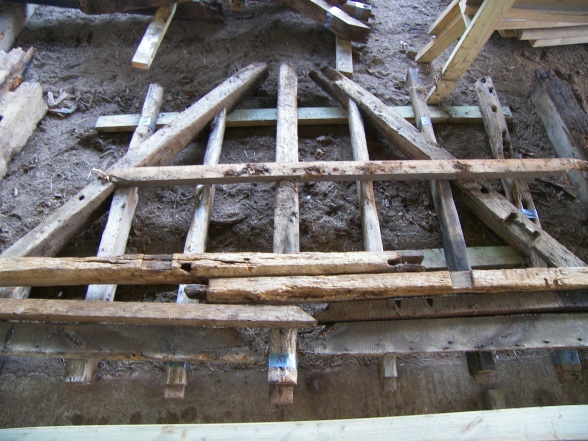 The project was run by Ben Sheaffer and I helped only for the first six weeks or so. 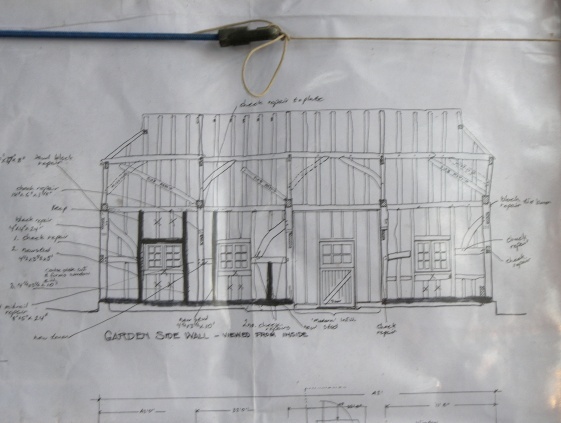 We lifted the whole barn up and left it hanging on the scaffolding while we worked on it making repairs and realignments. 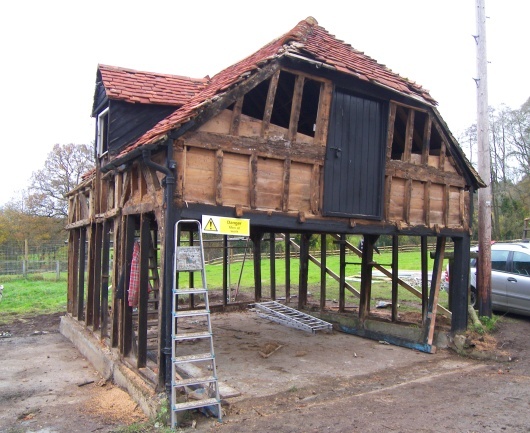 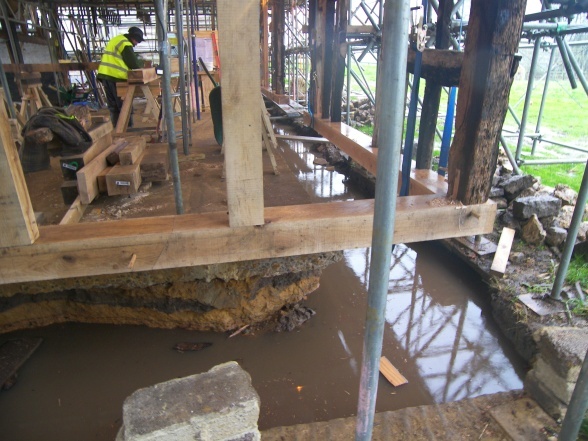 There is no picture of the barn from the outside because it was entirely enclosed in a weather shielded scaffold (the last two images are of the granary). 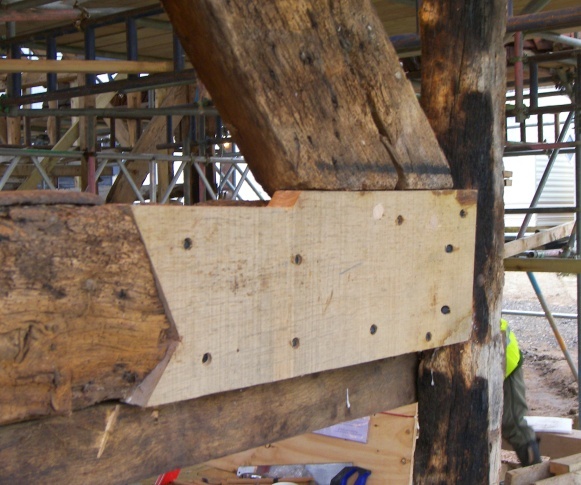 It was a great pleasure to do some proper conservation work again after so little of it in the last decade or so due to being based in Scotland.